You'll be £30.00 closer to your next £10.00 credit when you purchase Class 47 Diesel Locomotives. What's this? 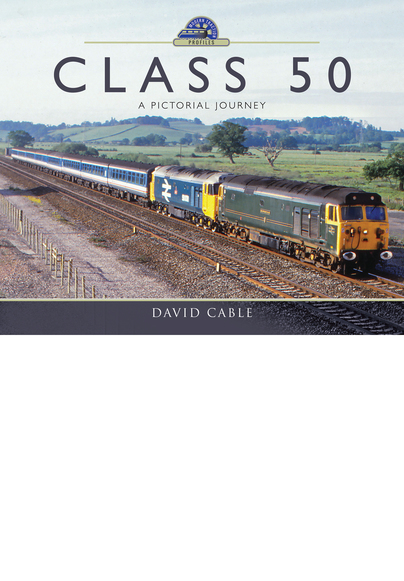 This photographic album showing the class 47 diesel locomotives has been compiled by a well-established author of similar titles, David Cable. More examples of this class were built than any other design of modern traction. They also carried more varieties of colour schemes than any other type, and these are well portrayed in this volume. The class 47 was truly the maid of all work on the British Rail system for the forty-odd years since their inception in the early 1960s, and certain members of the class are still in daily use. 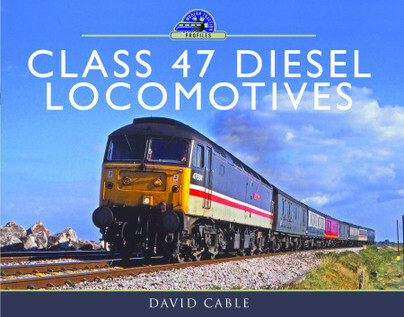 All types of traffic from major expresses to coal trains were worked by these engines, and this full colour album illustrates many examples of an engine that could be seen in almost all parts of Great Britain from Inverness to Penzance and Dover to Holyhead.